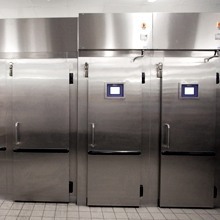 Williams’ specialist bakery equipment leads the way in dough conditioning and bakery refrigeration. We have supplied craft and in-store bakers with an extensive range of dedicated equipment for many years, including cabinet and modular refrigerators, freezers, retarders, provers and retarder provers. Designed for both independent craft and in-store bakeries, our products are equipped to take 18’ x 30’ or 600 x 400mm bakery trays and to operate effectively in the toughest of conditions, even in high ambient 43°C environments. In recent years bakers have seen the huge benefits associated with Retarder Provers and have embraced the technology. 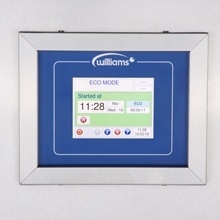 Williams is meeting this demand by continually improving its range of equipment, using the best available technology, to ensure consistency of results. Combining energy efficiency, easy to use controls and a robust, flexible construction is all part of our mission to provide bakery equipment designed for the real world. Durability is key in a commercial kitchen or bakery. 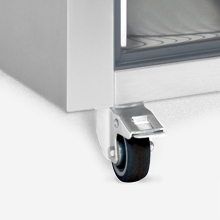 That’s why all our bakery equipment is expertly constructed in our UK factory with a tough, foodsafe stainless steel exterior with modular units also featuring exterior bumper bars. 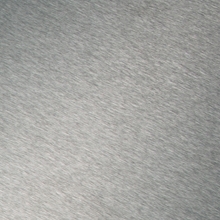 Engineered from the ground up they are designed to stand up to the rigours of everyday use. We know that no two bakeries are the same, so our modular bakery equipment is designed to adapt to your needs. Available in a range of configurations including pass through, and with the addition of optional glass viewing panels and LED lighting - we have a solution for any problem. Designed with heavy-duty, non-marking castors, our upright bakery cabinets fit easily through a standard doorway, making positioning a breeze. Add in self-closing lockable doors, anti-tip trayslides and removable racking and you have refrigeration that’s easy to live with. Refrigeration built for the real world. We know that great baking starts with great dough and precise control is required at every step of the process. 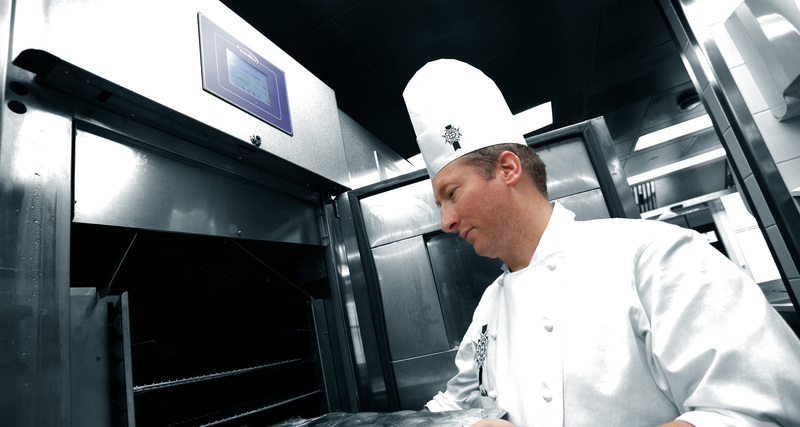 Our innovative DoughMaster controller with adjustable operating temperatures, humidity controls and intelligent steam generation – puts you firmly in control. 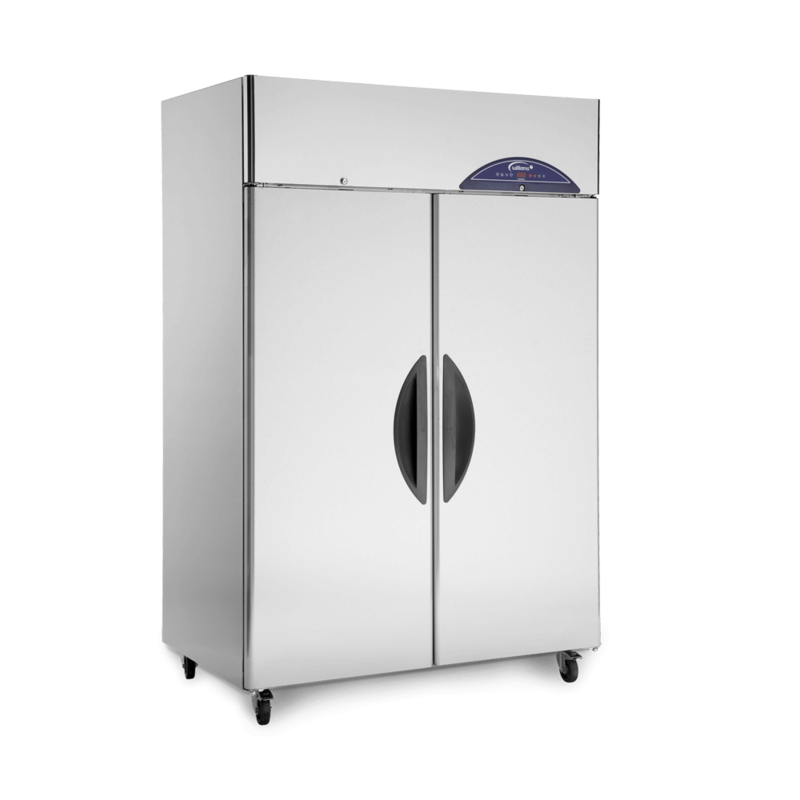 Bakery Cabinets available as a single or double door refrigerator, freezer, prover, retarder or retarder prover.